Gamers are upset as ‘Kingdom Hearts 3’ PlayStation 4 Pro pre-orders has been canceled, just a few days out from launch. The company's initial reasoning was an "unforeseen error," but it later explained further on social media. Kingdom Hearts 3 limited edition bundle includes a copy of the game, exclusive digital content, and a PlayStation 4 Pro with intricate designs on the console and the matching controller for $400. According to GameStop, customers who had their orders cancelled received an email with a $25 coupon for GameStop orders. While those affected weren’t charged for the order that GameStop cancelled, it’s still a major inconvenience. Good news is that, Kingdom Hearts 3 is releasing in a few days. It means that if you fall into the group of people that didn’t pre-order the Kingdom Hearts 3 PlayStation 4 Pro and have it cancelled by GameStop, you’ll be able to get your hands on the game soon. 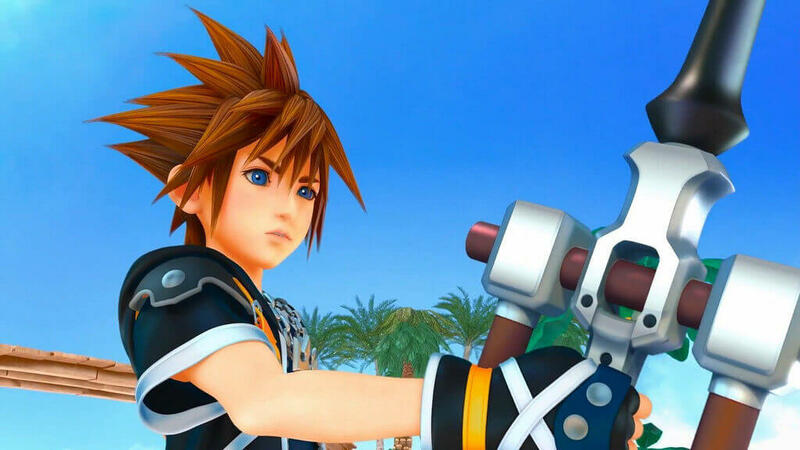 Kingdom Hearts 3 will release on 29th January 2019 on PlayStation 4 and Xbox One.